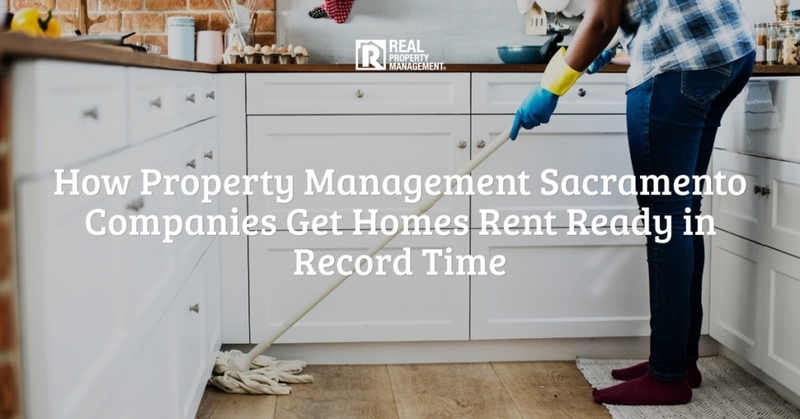 “I have a maintenance request…” are some of the most dreaded words heard by a property manager. It does not have to be this way. 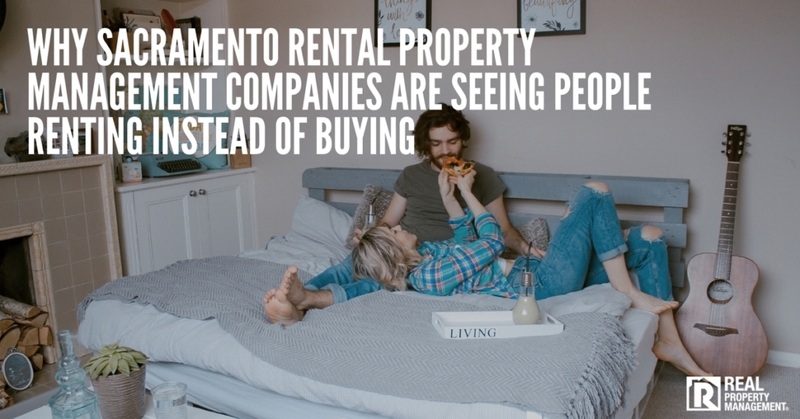 Sacramento property management company, RPM SAC-METRO, wants to change the effect this sentence has on investment property owners. For unprepared property owners, these words cause stress and anxiety. For prepared ones, they are merely words that cause you to take some action and probably take a little bit of money from your maintenance savings account. Something all investment property owners should have. 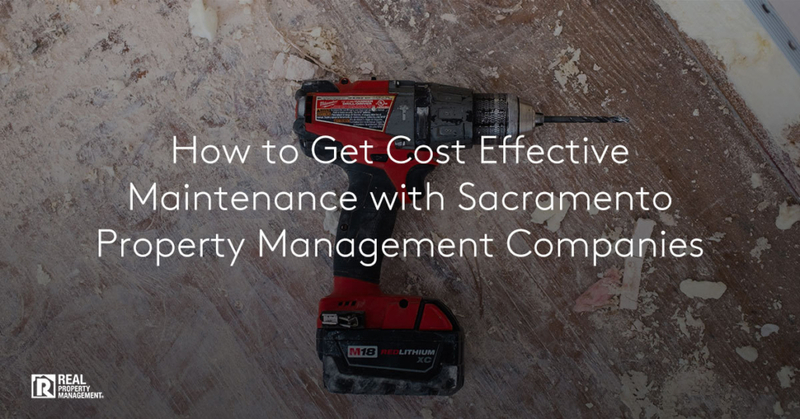 To make sure that you feel like a prepared property owner for maintenance, here are some tip from the professionals at SAC-METRO. 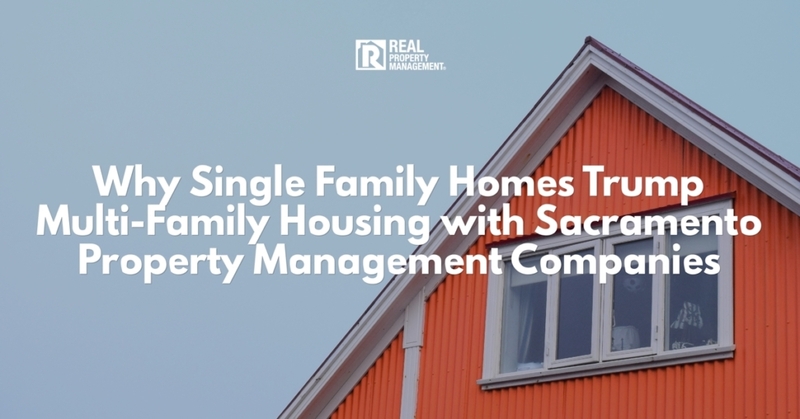 You have heard the Scout’s motto, “Be Prepared,” and it is a good rule of thumb that property management companies in Sacramento follow. SAC-METRO recommends that property owners set aside one-to-two months of rent to account for annual maintenance costs. Another way to look at it is to set aside one percent of the value of the property for annual maintenance costs. If your property value is $300,000, set aside $3,000 for your yearly maintenance budget. Keep in mind that you may not use all of this but it is better to be safe than sorry. When establishing your annual maintenance budget, consider what appliance are old and new, what will likely need repairs or replacing this year, or any upgrades you intend to complete. Nothing hits you with regret like a small maintenance request that went ignored and ultimately turned into a big maintenance request with high price tags attached to it. To avoid this from happening to you, respond promptly and immediately when maintenance requests are submitted. 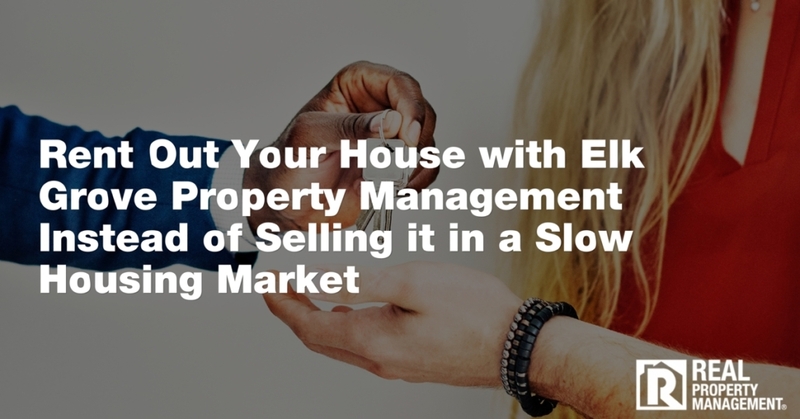 It is easy for property owners to adopt an “out of sight out of mind” attitude, and while a request may seem small to you, you are not the one living with the maintenance issue on a daily basis. 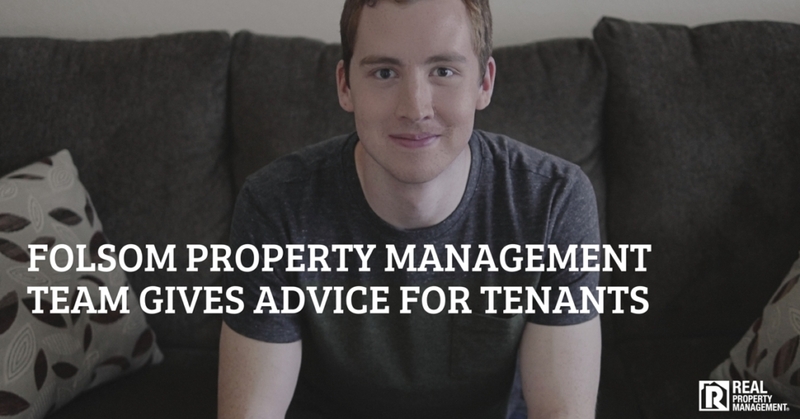 Keep your tenants happy by taking action when they alert you of maintenance. By doing so, you will get two things in return: tenants who see that you respect your property, which will cause them to do the same, and long term tenants who are satisfied with their living conditions and will forfeit thoughts of moving elsewhere. 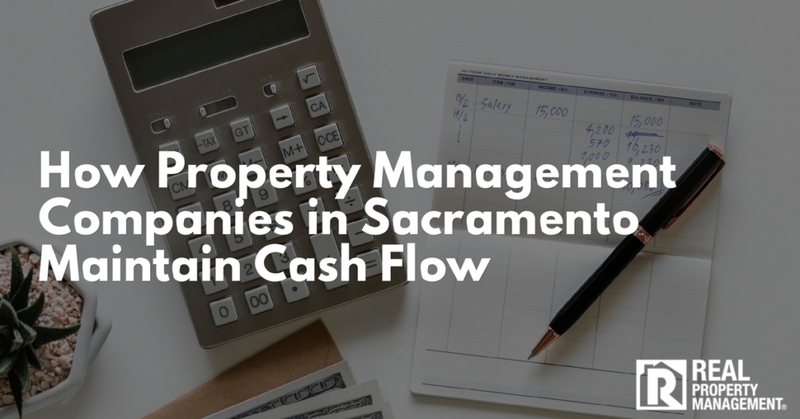 Sacramento property management companies have also seen great success with keeping maintenance costs in check by conducting annual and biannual property inspections of the interior and exterior. Check and inspect appliances, structures, smoke and carbon monoxide detectors, evidence of any water leaks or water damage, the condition of the roof, rain gutters, evidence of mold or mildew, and pests. A thorough inspection can also include checking that residents are in compliance with occupancy guidelines and pet rules. 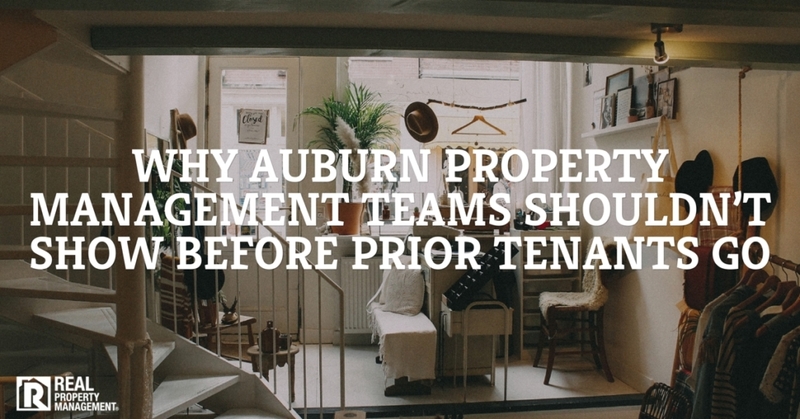 Lines of communication must be kept open on both ends of the tenant-landlord relationship. 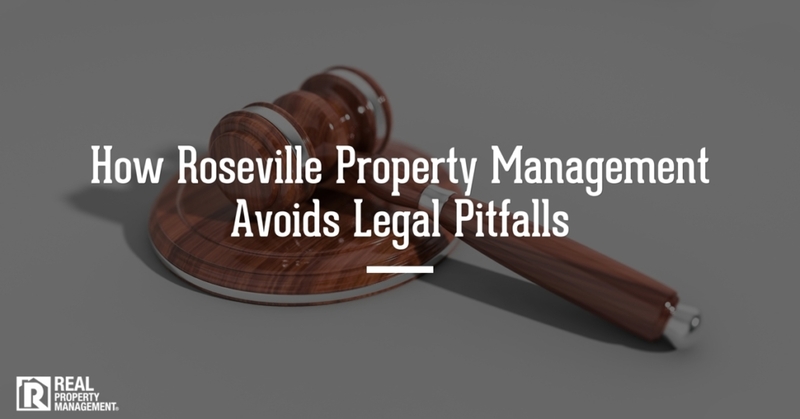 It should be stated and clearly explained in the lease agreement and during the lease signing process that tenants must alert their Sacramento property managers of any and all maintenance needed on the premises. Landlords should respond quickly to all maintenance requests, immediately to maintenance emergencies, and should see repairs all the way through to ensure quality maintenance was conducted satisfactorily. Hire licensed and insured repairman and technicians to fix maintenance requests. It may be tempting to take the DIY road and try to save yourself a few pennies, but too often this road leads to landlords paying more money to correct the DIY job that they did incorrectly. By hiring licensed and insured companies, Sacramento property management companies remove any liability from themselves, and place it on the company they hired. This protects them from lawsuits because licensed and insured technicians must follow laws and codes to make sure the fix is legal and safe. If you do the repair yourself and if it results in injury or hazardous living conditions to your tenants, you are the one sitting in the courtroom. At SAC-METRO, our clients automatically get our preferred vendor pricing as soon as they sign a management agreement with our company. This means that all of our licensed and insured vendors give our clients discounts on their services. We not only save you money through our preferred vendor pricing, but we also remove the stress and anxiety that comes with responding to maintenance requests. Let the experts at SAC-METRO, who have more than 35 years of experience, manage your investment rental property for you. Call us today.